They say that one man’s trash is another man’s treasure, and today, both men are you. 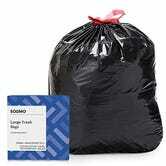 Right now, you can buy 50 garbage bags without throwing away all your money. 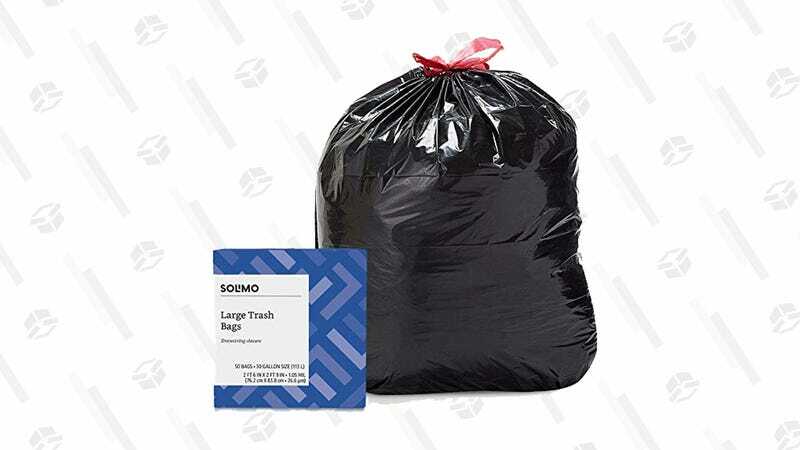 Amazon’s Solimo brand 30-gallon black bags are just $9, so buy now and kick all your trash to the curb (on your designated garbage day, of course).